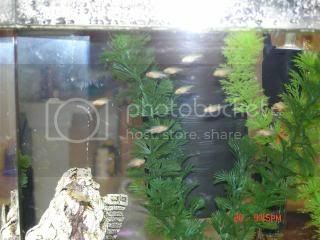 Discussion in 'Fish and Aquarium - all types' started by HDrydr, May 12, 2009. What type of African Cichids are they? Baby fish are the cutest! 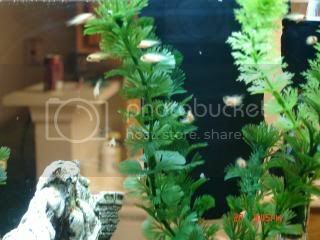 I am surprised how attached I have become to my kids baby guppies-they are pretty much mine now! How big are chiclid babies? They sounded fascinating when I looked them up.